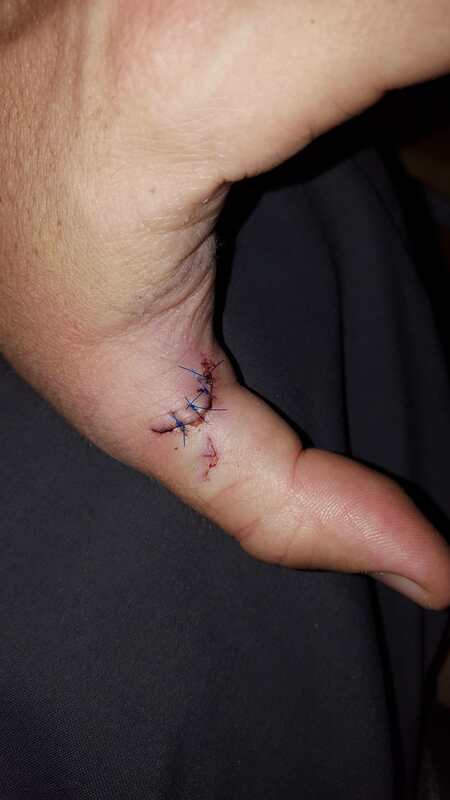 I'm glad your thumb is still attached! 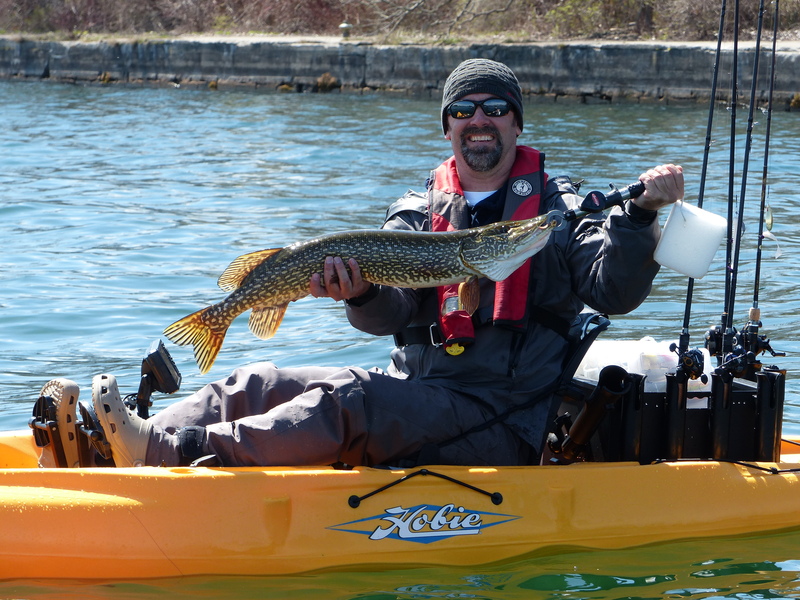 Could have been so much worse...I love fishing, but I stay away from pike and muskie. What about those snakehead fishes you like to catch? They look like they could do some serious hurt to the fingers if'n you weren't careful! I hope I don't forget this, till I hit the next one.
. Someone hold back my hair. Nasty! 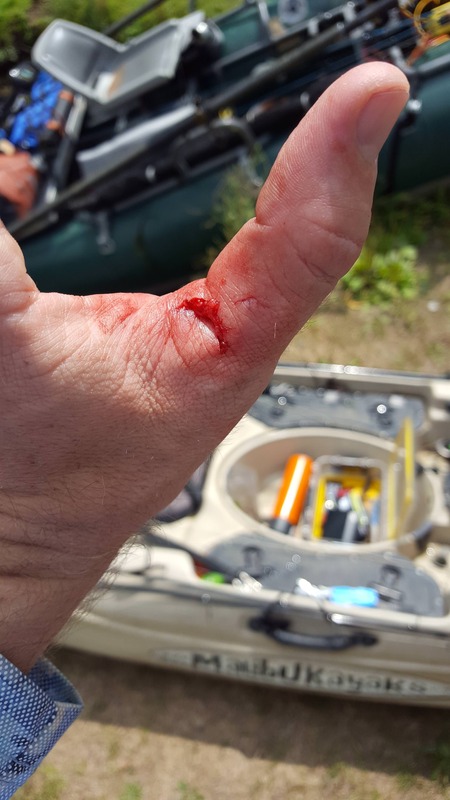 This was the result of me trying to unhook a fish that had jaw spreaders in its mouth and decided to shake at the wrong time. He caught me with his teeth and they dug in…deep!